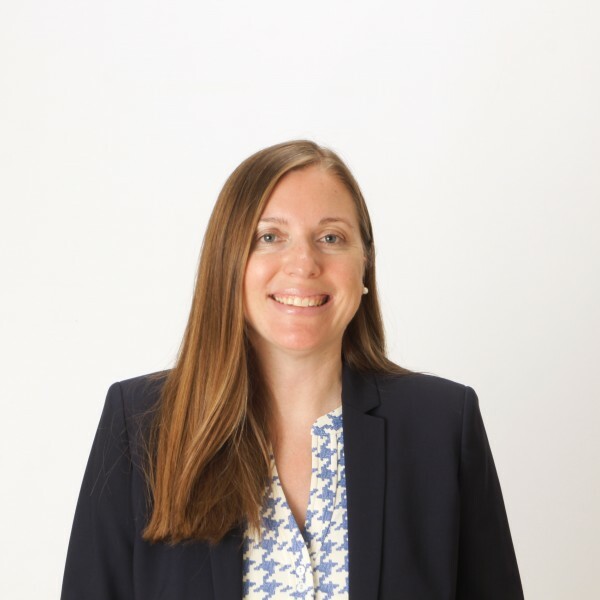 Jacquelyn Schaeffler joined Berman & Wight last April as an Project Consultant, and we are proud to announce her promotion to the position of Senior Project Consultant! After completion of the architectural exams, Jackie earned her licensure as a Registered Architect in New Jersey, NCARB certification, and membership in the American Institute of Architects. 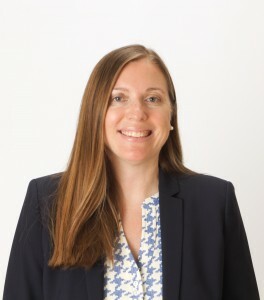 As a Senior Project Consultant in our Somerville, NJ office, Jacquelyn manages, performs and documents in-depth building diagnostic and forensic investigations of building envelope, interiors, and equipment, identifying deficiencies and reporting damages. She has a history of successfully managing design projects for townhomes, active adult and single family communities, as well as managing the design and development of multi-million dollar homes throughout Somerset and Ocean County. Congratulations, Jacquelyn, on your recent licensure and promotion!